Tantra and Yoga camps on Abildgaard. 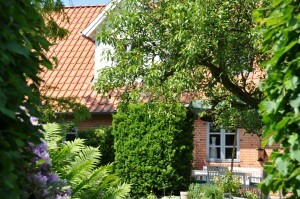 We invite you to our Tantra and Yoga camps on Abildgaard . Different yoga- and tantra workshops, good company, and food for your Body-Mind. Programs are to be found on the website abildgaard-kursussted and in our Newsletter. Sign up for it if you will be sure to become noticed.